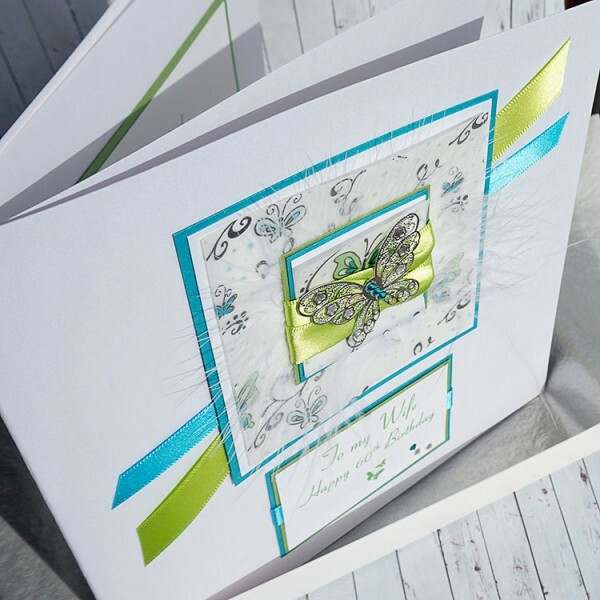 Personalised boxed birthday card for Mum, Daughter, Gran etc "Spring Butterfly"
A pretty card personalised for an 18th, 21st, 30th, 40th, 50th, 60th, 70th or any other special birthday. 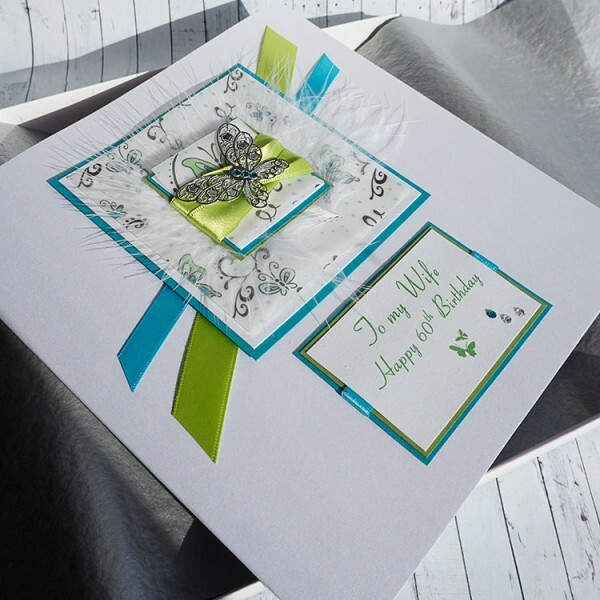 This handmade birthday card features a shiny silver metal stencil butterfly. 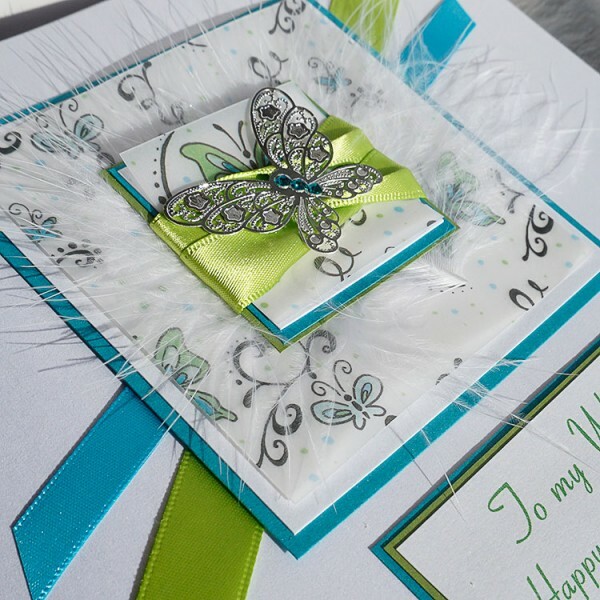 Decorated with crystals, the design is created on heavy white pearlescent card and supplied with a blank white pearlescent insert. 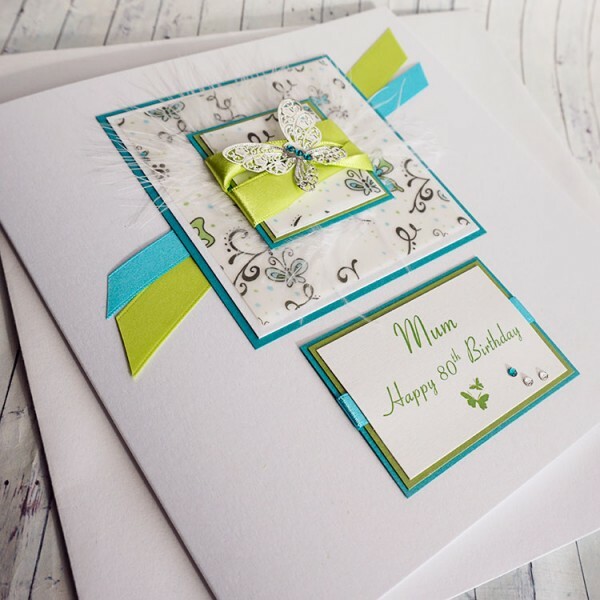 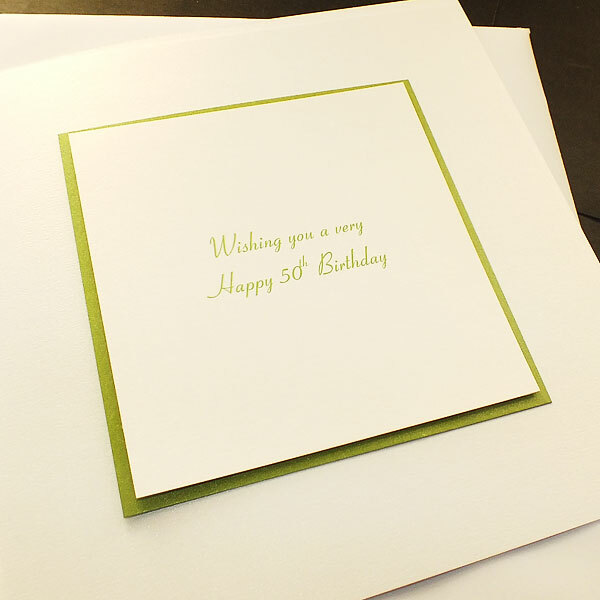 The card can be personalised for FREE for other special birthdays.